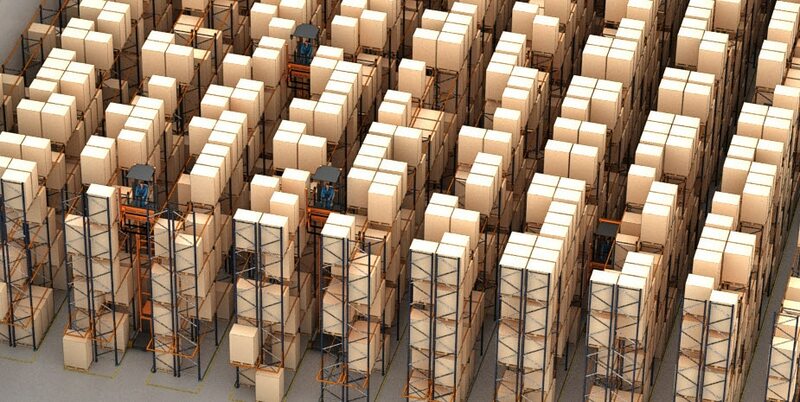 RD, a Brazilian pharmaceutical company which sells online and offline, will install pallet racks from Mecalux in its Guarulhos (Sao Paulo) warehouse. With this solution, the company can efficiently house products of different sizes, weights and packaging. 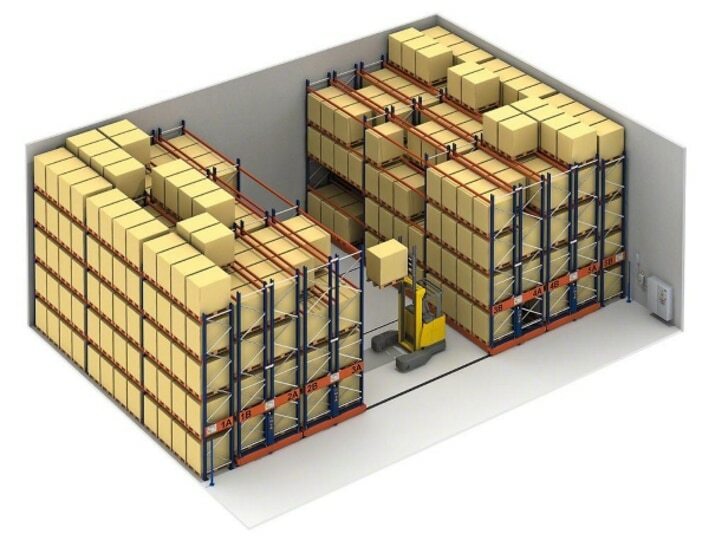 The warehouse comprises four storage chambers, one of which is operational and the rest, Mecalux will fit out. 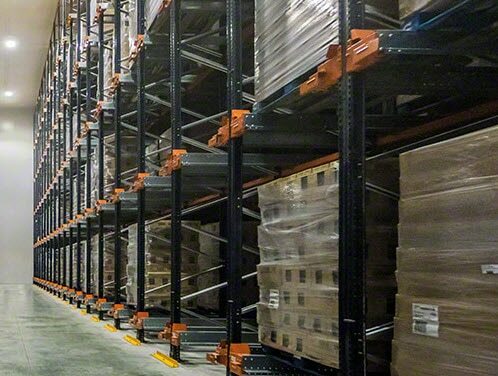 Movirack pallet racking, pallet racks and M7 shelving in Vendée Sani Therm's logistics centre in France. Mecalux has already equipped a Bracchi warehouse in Germany and will now equip two in Italy and one in Slovakia. Bollig & Kemper, manufacturer and distributor of automotive paint, will install an automated warehouse for pallets in its Plessis-Pâté centre just 30 km from Paris. 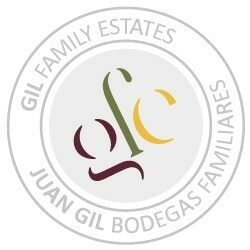 The winemaking company Gil Family Estates is building a new 5,000 m2 warehouse in Jumilla (Murcia - Spain) where it will organise close to 500 different SKUs. 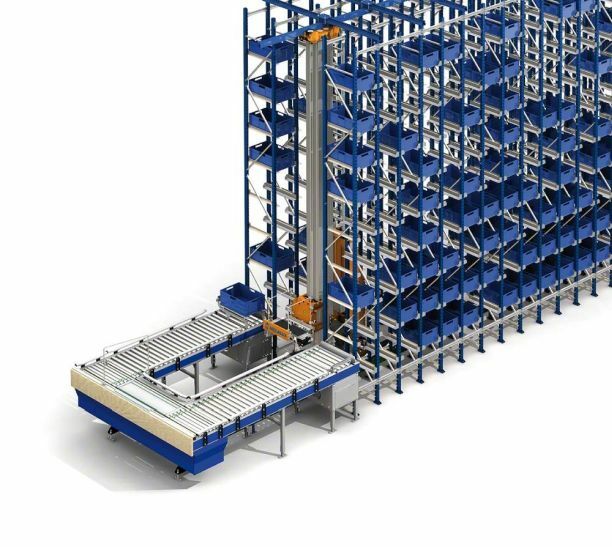 Barsan Global Logistics, a logistics operator with a presence on five continents, will equip its Willebroek (Belgium) warehouse with pallet racks from Mecalux able to house more than 33,200 pallets. The meats company Literal Meat will construct two frozen-storage installations in Huesca (Spain). 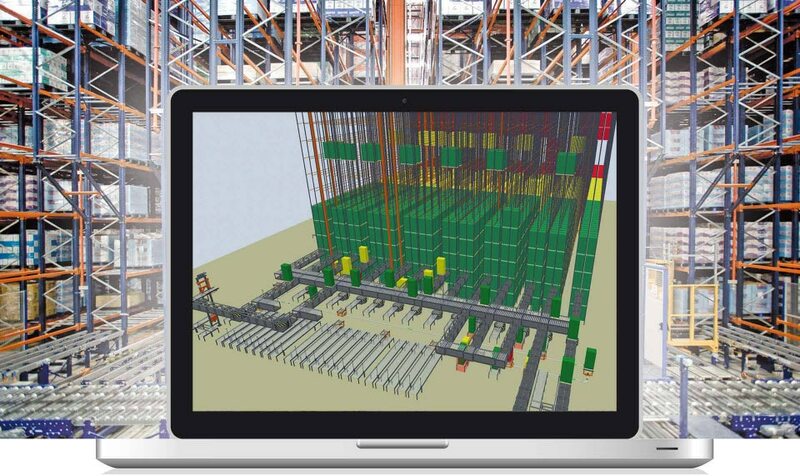 Mecalux will install racks run by the semi-automatic Pallet Shuttle system. This storage solution will let the company house more than 13,00 pallet filled with its products.